Preview: Make your phone and YouTube kid safe with these easy tips and tricks! 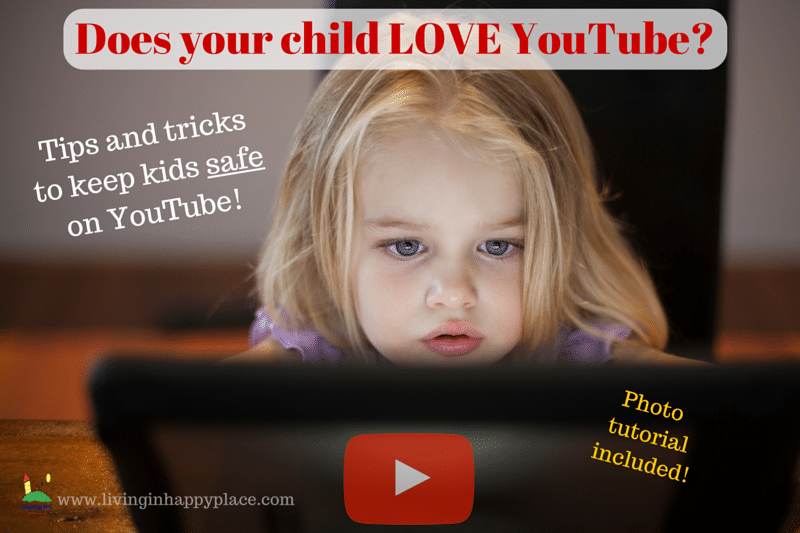 Do you worry what your child will stumble upon while watching YouTube? Use these simple trick to make YouTube kid safe! YouTube kid safe? Can it be possible? It starts out innocently enough. You Google Mickey Mouse Clubhouse to keep your one-year-old occupied in the grocery store so you can at least buy some milk and bread. You see a full episode on YouTube and you click on it. Junior is memorized, Mom can shop, everyone is happy. An addiction to YouTube in born. 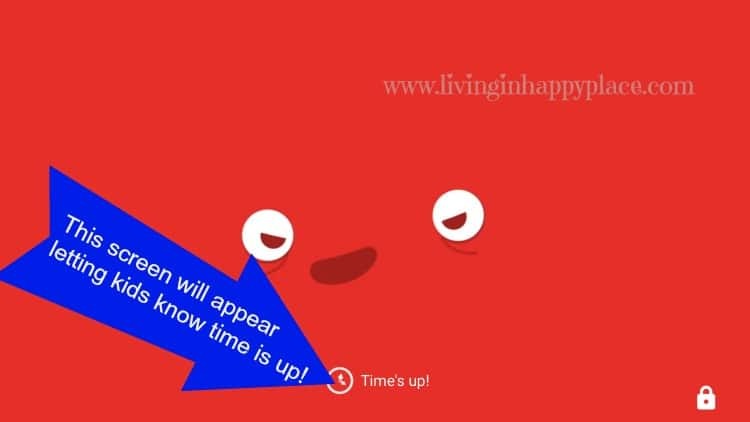 It may begin with Mickey but there are so many other option on the bottom of the screen! Mickey Mouse leads to that catchy Gummy Bear video (we now own the Gummy Bear CD …) next thing you know you hear something inappropriate coming from your phone and rush over to see what your toddler stumbled upon while you thought he was watching Disney shows. Been there? Yep, it happens often. Luckily there are some simple ways to allow your child access to YouTube videos without accidentally watching an episode of The Walking Dead. You can use these tricks to make your phone and YouTube kid safe. 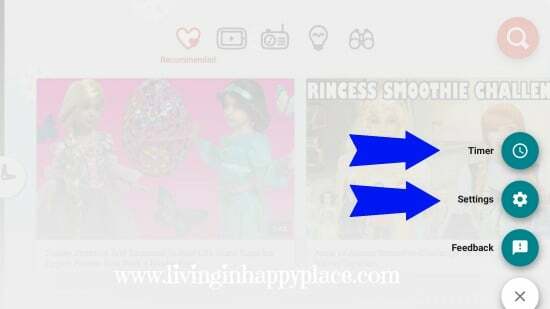 Tutorials are divided into 2 sections: (1) YouTube itself and (2) trick to use on your iPhone/iPod/iPad to keep kids from clicking on other things, control volume, time limits, etc. This free app is exactly what you hope it is: YouTube just for kids. 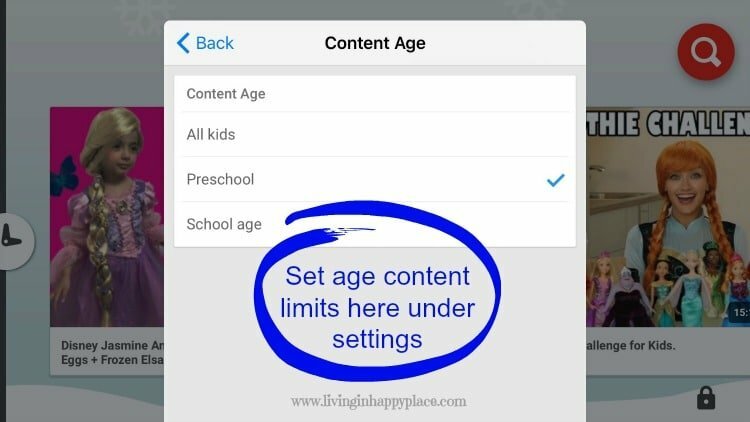 The content is kid-friendly (with an option to flag should they happen to find something bad although I have never found anything inappropriate) and parental controls set behind a lock screen. 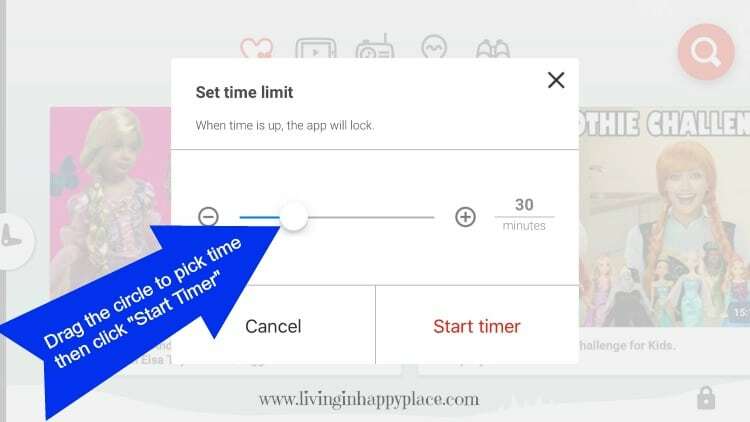 You can customize allowed content, sounds and effects, search, age level, and even a timer (I’ll show you how to use the timer feature in a tutorial with screen shots below). 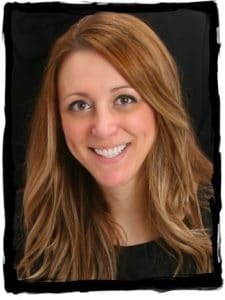 This should give you some peace of mind while your child is on YouTube. Worried your little YouTuber might email your boss or friend-request some hackers? You can allow Junior to watch YouTube or play a game without having the ability to press the home screen or access other apps. 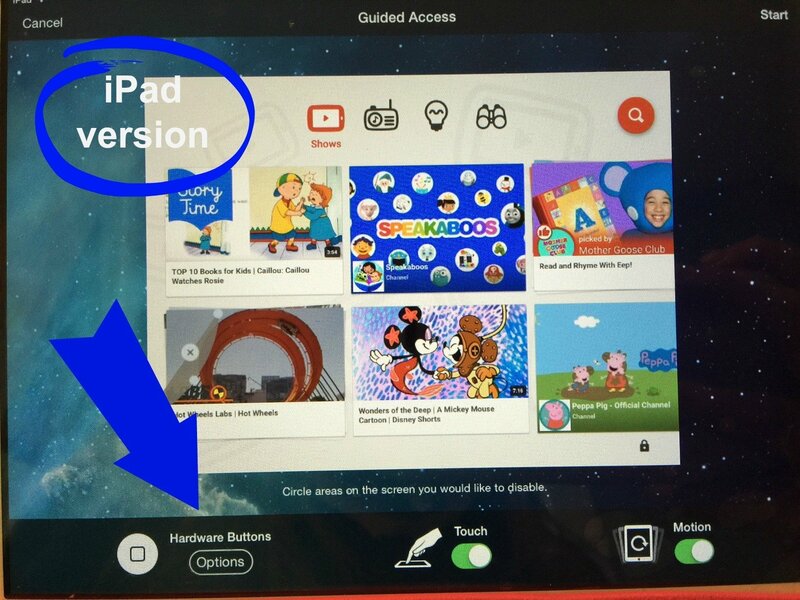 By using Guided Access feature, you can lock the screen to only run the app that is open. For example, if your child is watching YouTube, they can only watch YouTube. Now matter how many times they press the home button, it will not let them access the home screen. This is another way to make YouTube kid safe and it also works on other apps too. 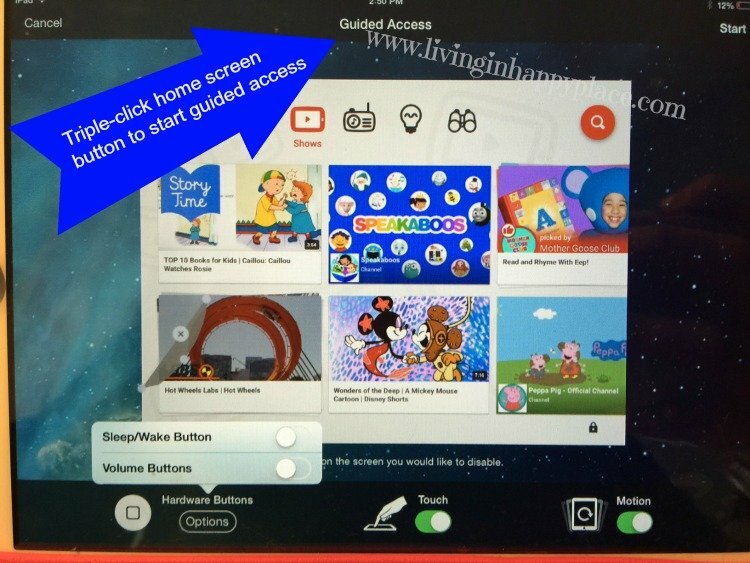 The guided access feature allows you to customize many options on the screen. 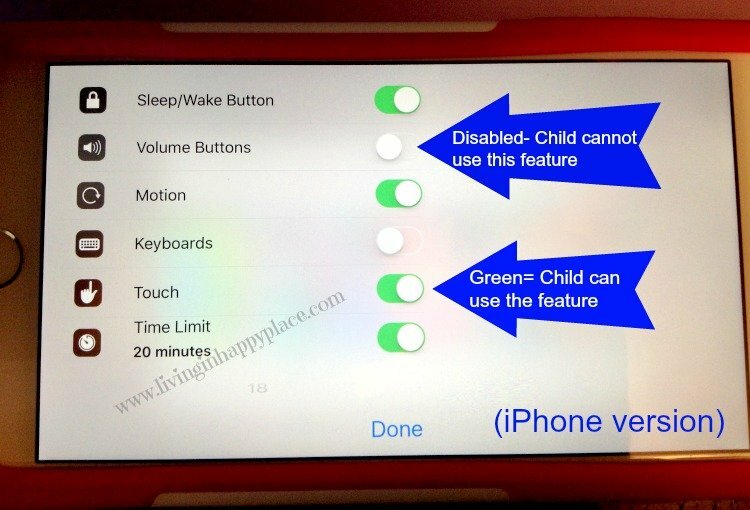 You can set a timer, enable/disable motion, keyboards, touch, sleep/wake button, and DISABLE VOLUME BUTTONS! This is HUGE! No more yelling to “turn YouTube down” or stopping to do it yourself. Just set the volume to where you want it then disable the volume control in options (details next). To use: Open an app and simply press the home button three times quickly. When you triple-click the home button, a black border will appear around the screen. 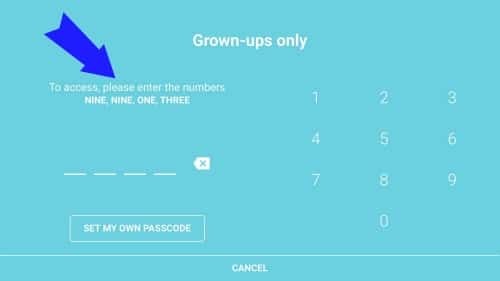 The first time you use the feature, it will ask you to set a passcode. This prevents your child from disabling your limits. You may need to triple-click a second time to customize the options. The buttons/options/colors vary on iPad/iPod/iPhone but the concepts are the same! To access the options, tap the “options” in the bottom left corner of the screen. To allow use of the option, slide the bottom to show green. To disable use of each option, slide the individual tab so it is white (or not green). To turn off Guided Access, simply click the home button three time and enter your passcode. The word “End” will appear in the upper left corner. When you tap that, a small white box will pop up telling you “Guided Access Disabled”. Anytime you want to modify settings or enable/disable Guided Access, just triple click the home button then enter your passcode. Fly your Happy Mom flag and join us! Almost done! Now check your email to confirm your subscription.